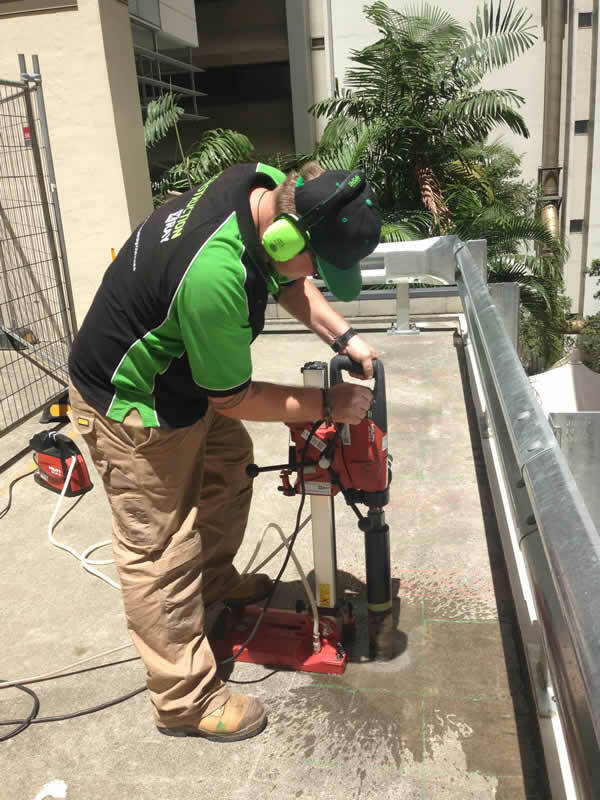 Construction X-ray now has a team of Concrete Cutting Professionals on board with over 20 years experience. The team here at Construction X-ray is excited to announce that all Concrete cutting services are now available 24/7! Construction X-ray understands the value of all our client’s time! With just ONE phone call to Construction X-ray! Clients can now book Stages 1 & 2 together when possible ensuring a much smoother transition as communication between both trades is more frequent due to both parties working as a team.